After completing her Ph.D. in Analytical Chemistry in France, Hanadi Ibrahim was eager to return to Syria and contribute her expertise to her home country. During her studies, Hanadi was researching various methods to effectively detect and analyze phospholipids and was working to characterize physicochemical properties of potential drugs for cancer treatment. Notably, she gained expertise in high-performance liquid chromatography and fluorescence spectroscopy and hoped to use such techniques for the early and accurate diagnosis of several diseases and follow up treatment. When she returned in February 2011, however,—a month before the start of the Syrian conflict—Hanadi could not have predicted that Syria was on the brink of a 7-year conflict that is still ongoing today, nor how it would have impacted her personal and professional trajectory. Non-violent organizations such as the Pacifist Movement were trying to help the population express its opinions in order to breach the wall of fear and increase participation in shaping the country’s destiny. Hanadi admired the creativity and aspirations of young activists, but she had only ever identified as an academic, not as an activist. That began to change when she observed the injustice and persecution inflicted on friends, family members, and people around her. 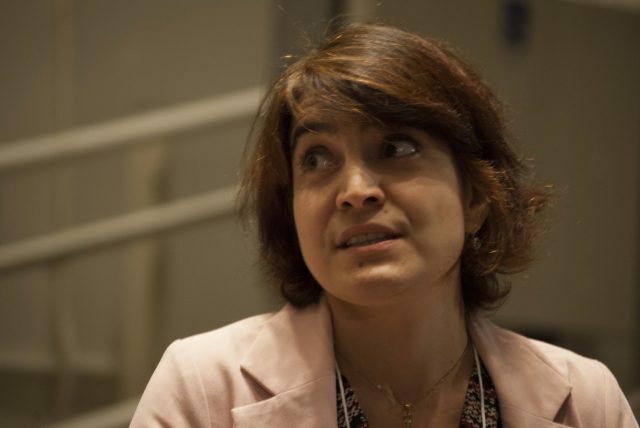 Hanadi joined the Pacifist Movement and, with fellow activists, released a video in which she invited faculty, professors, and staff to join a general strike and participate in civil disobedience. She hoped that academics could use their influence to stop the violence. Hanadi reflects on this period and recognizes how lucky she was to have been able to leave Syria at all. “It was by coincidence . . . because I still had a student visa for France through 2011,” she shares. Had she and her colleagues at the Pacifist Movement released their video a few months later, she may not have been granted a visa to a second country—a barrier imposed on many Syrians today. Hanadi and her husband later claimed asylum in France and applied for immigration status to Canada. They wanted to explore any and all options for security while observing the conflict raging in Syria from afar. By the time she was granted asylum in France in May 2012, her career had been sidelined because of the move. She remembers, “applying for almost 70 jobs…and [receiving] nice responses from employers, but that they always took someone else.” Despite being educated in France, Hanadi did not see opportunities to continue her academic career there. And as her time outside of academia went on, she became even more concerned about her career as a scholar. Hanadi says, “I worked in daycare, bakeries, but my career in academia is very important to me…I [would] not be happy [outside of academia].” So, when she and her husband received their immigration approval to Canada in October 2012, they chose to relocate in search of safety, security, and professional opportunities. In Canada, Hanadi came up against similar academic challenges that she faced in France, and she found it hard to remain optimistic. She applied to numerous jobs, and was informed on many occasions that she “wouldn’t be able to work in academia in Canada because of the gaps in [her] work.” “I didn’t publish, and I didn’t research [for years]. At that time, I applied for Scholars at Risk,” she recalls. Hanadi knew that her struggle to re-engage with academia was not due to her academic expertise, but rather the fact that she had been out of the field for years, for circumstances outside of her control. “I needed help from people who would understand my situation,” she recalls. 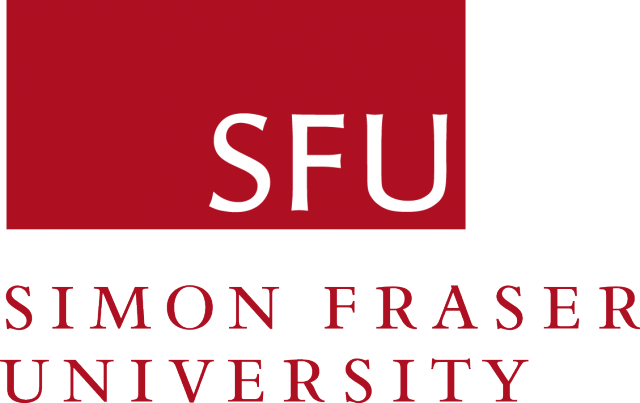 Today, Hanadi is undertaking her second academic position within the SAR network at Simon Fraser University in Canada. When asked whether it feels different than when she first began working in Canada, she says “I feel more confident and stronger in English. I can focus on my work . . . and the most important thing that I have now is opportunity and I am working with great and dedicated people.” Hanadi is currently researching new catalytic properties of DNA. For now, she plans to continue researching and publishing in Canada but hopes to one day go back and participate in Syrian academia. The SAR Spotlight is a monthly series highlighting SAR scholars, partners, and network activities.